Remember, remember, Bonfire Night’s in November! Or for the thrill-seekers, why not throw in a rollercoaster or two…? Rides will be open late till 9pm. If you book now, right now, tickets are currently just £20, saving £16 off the normal entrance price! If toasting marshmallows and running away from errant rockets isn’t your thing, how about a trip back in time? Brought to you by the Award Winning team behind Uncle Richard and The Austerity Games, Gunpowder Plot uncovers the story behind Guy Fawkes and the plot to blow up Parliament. Tell Tale combine primary sources, vibrant storytelling and innovative interaction to draw you in to the Jacobean world of spies, plots and counter plots. Hop on the train to Birmingham Botanical Gardens on November 5th for a spectacularly…quiet…. fireworks display! 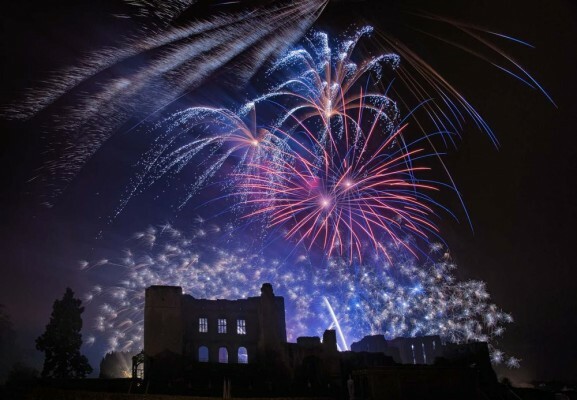 Use our comments section to let us know what you have planned for Bonfire night 2015! Steve said, Please could you add Pinley Rugby Clubs fireworks event on your list. Wyken Croft in Walsgrave. 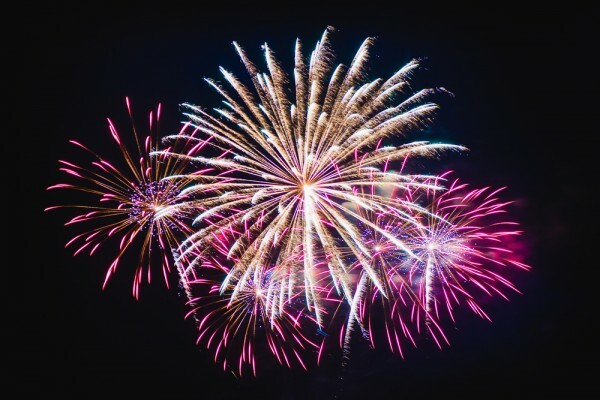 Fair, Disco, Food, Bonfire and a huge Fireworks display.